X-100+ Key Programmer with EEPROM Adapter is a handheld device for programming keys in immobilizer units on vehicles. This scan tool has a simple and robust design, to make your vehicle service experience much easier. How to update the old X100+? X-100+ Auto Key Programmer is a handheld device for programming keys in immobilizer units on vehicles. This scan tool has a simple and robust design, to make your vehicle service experience much easier! 1. Work with the immobilizer system of CV7, CV, Zhixiang Delphi and CX30 Delphi, support: read version information, read and clear fault codes, read data steam, set password, input password, match new system, program key, erase key, match immobilizer ECU, match engine ECU , program immobilizer VIN, program Engine VIN, reset engine ECU, reset immobilizer ECU, etc. 3. Work with new S30 immobilizer system 2, support: read version information, read and clear fault codes, read data steam, match new system, add key, erase key, match immobilizer ECU, match engine ECU , reset engine ECU, reset immobilizer ECU, read VIN code, detect key, detect engine ECU, program engine VIN, program immobilizer VIN, Lock immobilizer, test LED indictor light. 4. Work with Zotye Langyue immobilizer system, support: read version information, read and clear fault codes, read live data, set password, input password, match new system, program key, erase key, match immobilizer ECU, match engine ECU, program immobilizer VIN, program engine VIN, reset engine ECU, reset immobilizer ECU. 5. Support programming key for Peugeot 3008. You need to register by the serial number and password on the main unit, before you can download the update software online. 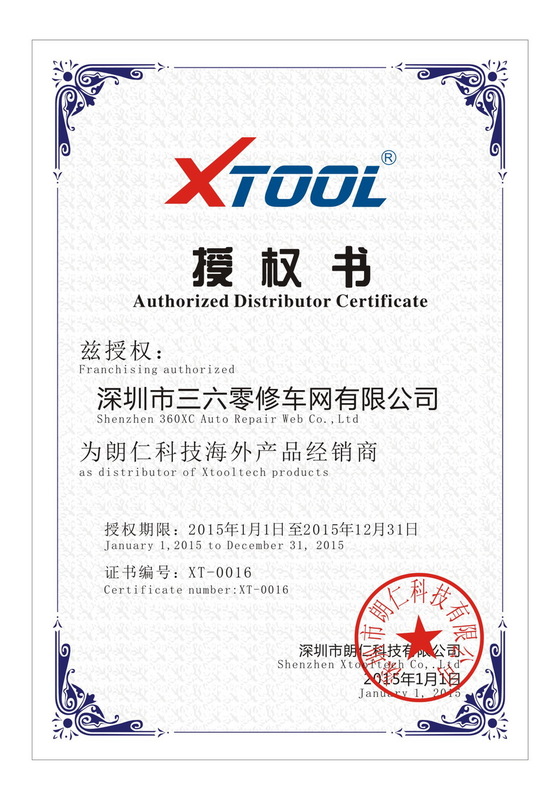 Q: What are main differences between OBDSTAR X-100 Pro SK164 and Xtool X100+ Pro SK106 ? A: 1. The item brand is different. SK164 update website is obdstar.com; while SK106 is updated on Xtooltech.com. 2. SK164 supports EEPROM which SK106 doesn't. While you need to buy the x-100 eeprom adaptor SK164-D seperately to work with SK164. Q: What is the dealer code for x-100 key pro update? Q: Do you have the x100 key programmer operation video? You can try the codes below one by one, don't worry the machnician will not lock.